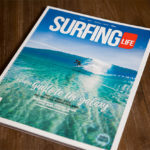 Surfing Life 345 Travel Issue. On sale now! 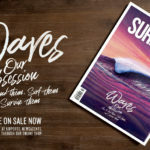 Surfing Life 340 Travel Issue. On sale now! 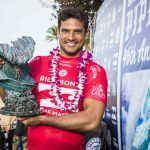 Dodging reef, weeds and the occasional shark all for his art. 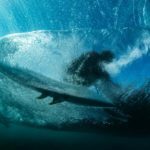 Dive into the deep lives of these Surfers. 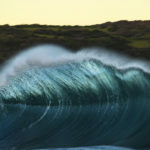 Intimate tell all interviews with a collection of handpicked surfers who are are ripping in and out of the water! Our 2017 Board Test tester, Sheldon Simkus just brought out a pumping edit from his time in Indonesia this season just gone. Giddy up!! 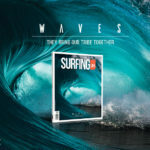 Our Promise: In this Issue of WAVES we will show you how to find waves, surf them and survive them. Plus a whole lotta eye candy! 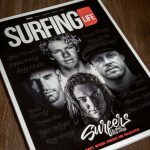 SURFING LIFE ISSUE 335 – THE TRAVEL ISSUE – ON SALE NOW! 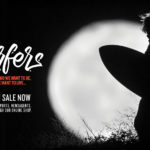 Surfing Life Issue 334 – the SURFERS issue – is on sale now! The heroes, weirdos, prodigies and trailblazers tell it in their own words. Edgy, arty, hip and happening and now available via online.